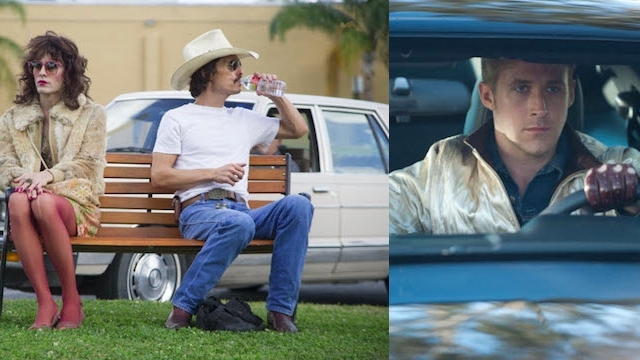 This harrowing, based-on-a-true-story film is up for six Academy Awards, including nods for Best Picture, lead actor Matthew McConaughey, and supporting actor Jared Leto, both of whom turn in astonishing performances as AIDS patients searching desperately for treatment at the dawn of the crisis. It’s not exactly a happy film, but it’s beautifully shot, tenderly acted, and never flinches from the ugly truth of its subject material. Leah E. Friedman is the managing editor of AllMovie. She once sat through three Ingmar Bergman films in one day.